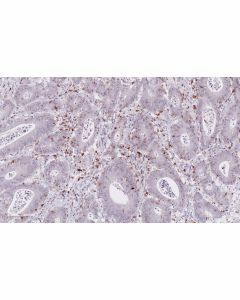 ONCOdianova | ARP American Research Products, Inc.
Multiplex antibody IHC assay will allow to carefully identify what cell expresses the target, not just whether the target is present. The complexities of inhibitory immune checkpoint pathways along with the interplay of the tumor cells, the microenvironment and systemic immune parameters offer opportunities for research and clinical translation into immunotherapy. 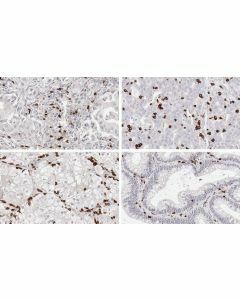 We believe that IHC-assessment of predictive immune checkpoint targets in tumor tissues will be crucial to optimal guide treatment by immunotherapy.